More and more every day we are seeing proof in the medical and scientific community that hypnosis does work. You may have heard some of the ‘urban myths’ about hypnosis that leave you feeling scared and sceptical about the whole process. If so, I understand your wariness and it’s sensible to do your research. 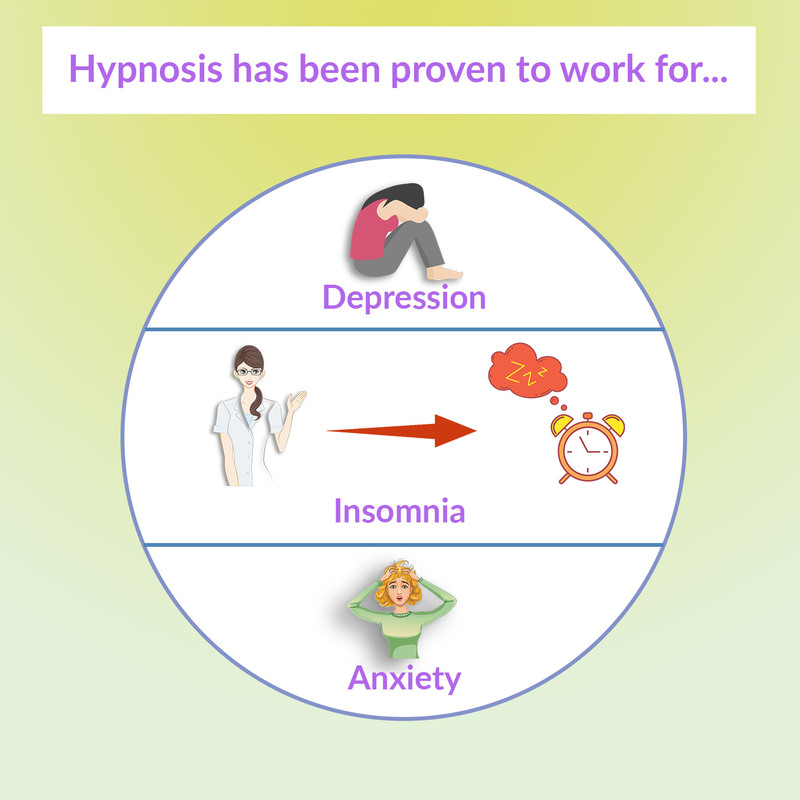 (See this article about the Myths And Facts About Hypnosis) Fortunately others have done the research for you, and there is plenty of scientific evidence that proves hypnosis is an effective and powerful therapy that enables you to make powerful changes in a relatively short period of time. Please feel free to browse through these research papers and see it with your own eyes. Hypnosis becoming more and more popular in mainstream society. Experts in the medical and scientific community agree and their words of confirmation can be seen in the links below. I hope you have enjoyed these articles and that they have convinced you that hypnosis does actually work when practised by a qualified therapist. The next step if you want to work with an experienced hypnotherapist based in Melbourne, is visit my contact page. I’ll be delighted to speak with you and further explain the intricacies of this therapy.